The micro case gets a new seal! The 56 is now available with an option perimeter seal in lieu of the liner. This will enable you to utilize the four bosses as the base of the case for multiple applications and uses. Check out our latest video highlighting all the awesome features packed into this small but mighty case! 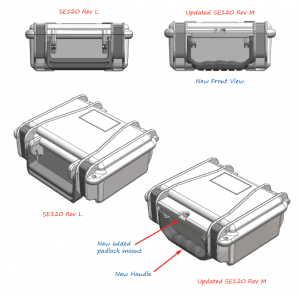 Seahorse proudly introduces the newest size to the case family: the 230. 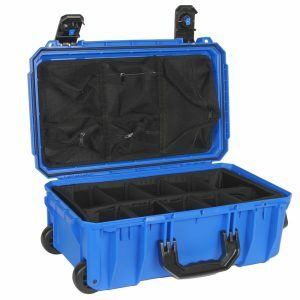 Created to provide more options to to protect smaller, compact valuables, this case has interior dimensions of 10.6 x 6.1 x 4 inches. 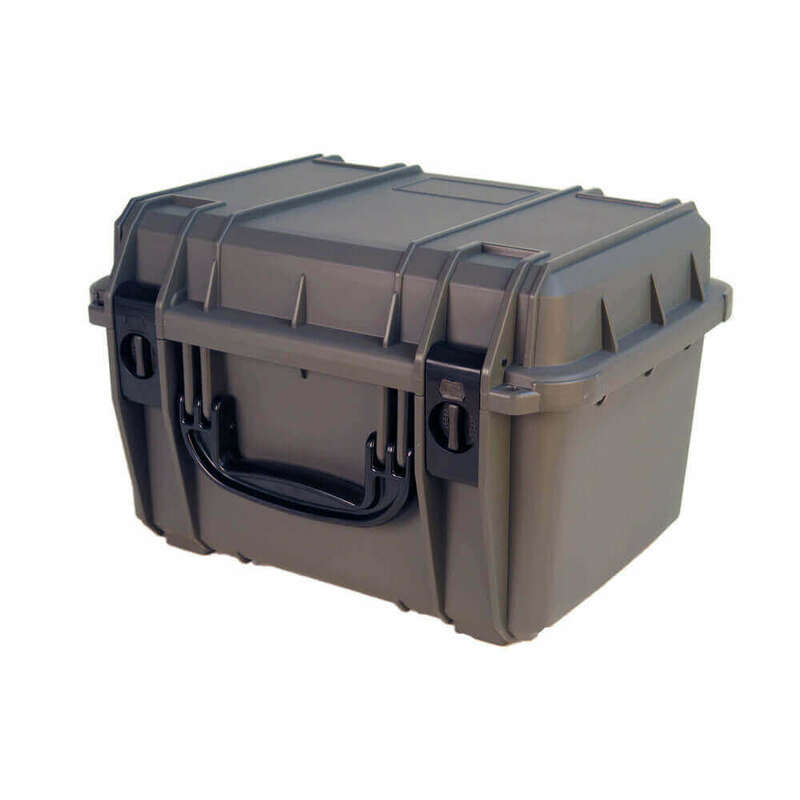 Ideal to store anything from electronics to firearms. For more information and where to purchase, please visit the 230 on our website. The SE300 is falling in line and getting the same updates as the SE120. The updated handle has a ergonomic grip and also makes a clicking sound when it lays flat, ensuring that the handle is securely locked into place. The SE540 recently underwent a facelift and some other changes to improve the case overall. The revisions include new safety latches, added ribs at the perimeter, lip change, and a smaller label area. 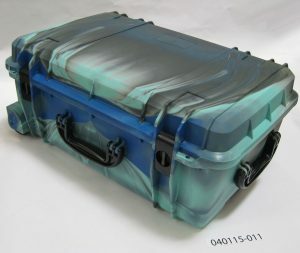 If you still liked the old version of the SE540 case, don’t worry! We still have limited stock available in orange, yellow and forest camo. Contact your distributor today to get your hands on the old version before they’re gone. This newer, improved revision is available NOW in all colors.